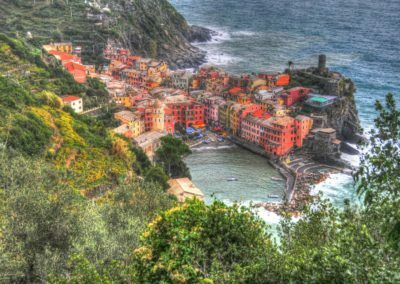 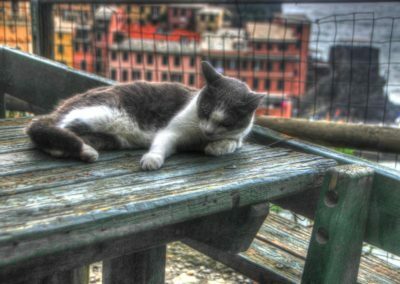 Cinque Terre Hiking Trails: Located a 2.5 hour train trip from Florence, The Cinque Terre is located along a rugged coastal section of the Italian Rivera. 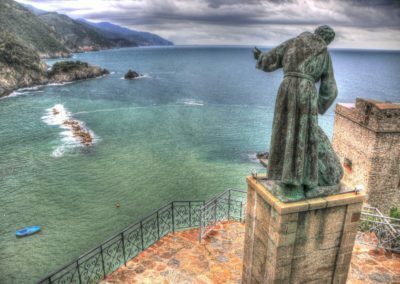 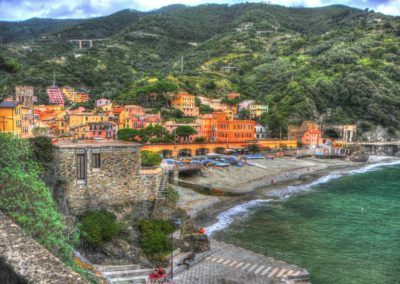 Meaning “The Five Lands,” the comprises of 5 small towns, including Monterosso al Mare, Corniglia, Manarola, & Riomaggoiore. 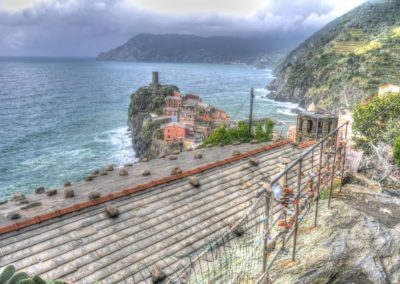 Popular among day trippers, vacationeers and hikers, The Cinque Terre is THE spot for your Italian hiking adventure! 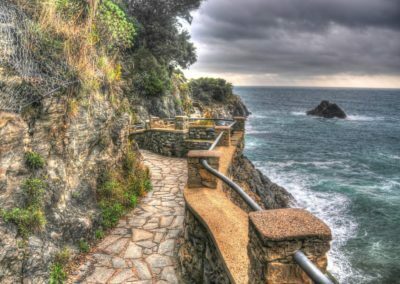 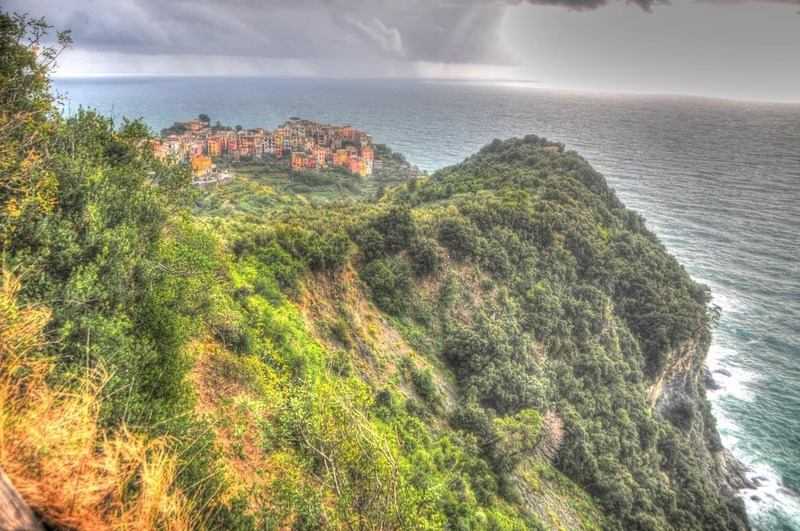 The Cinque Terre National Park was incorporated in 1999 as Italian’s first National Park and consists of 4,500 undeveloped acres surrounding the five towns. 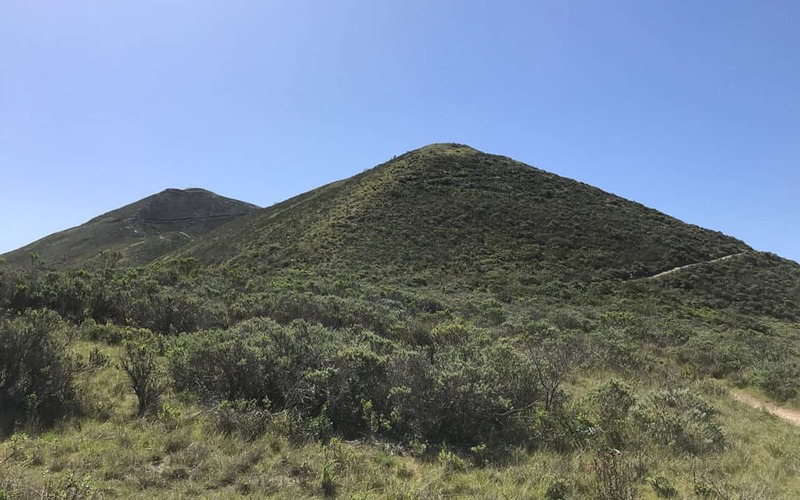 The beacon of the national park is the hiking trail that connects each village and switches back and forth along the hills. 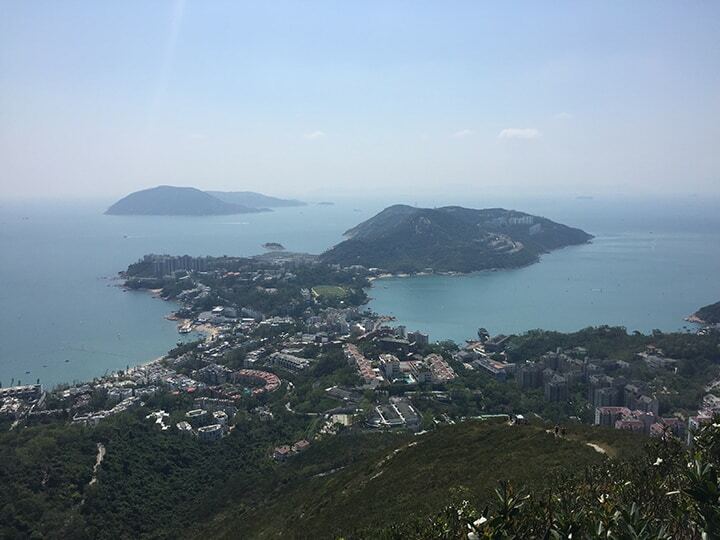 It takes approximately 6 hours (one-way) to hike entire series of switch backs, while spending time enjoying the beautiful panoramic views. 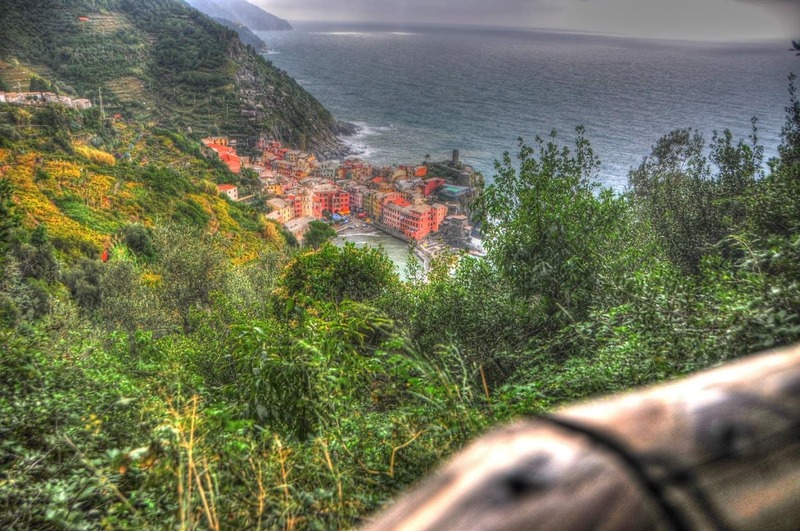 A day pass is required to hike the Cinque Terre. 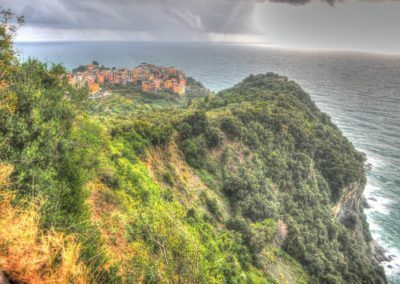 The pass is available for around $7 euros or $10 euros for the trail & train pass. 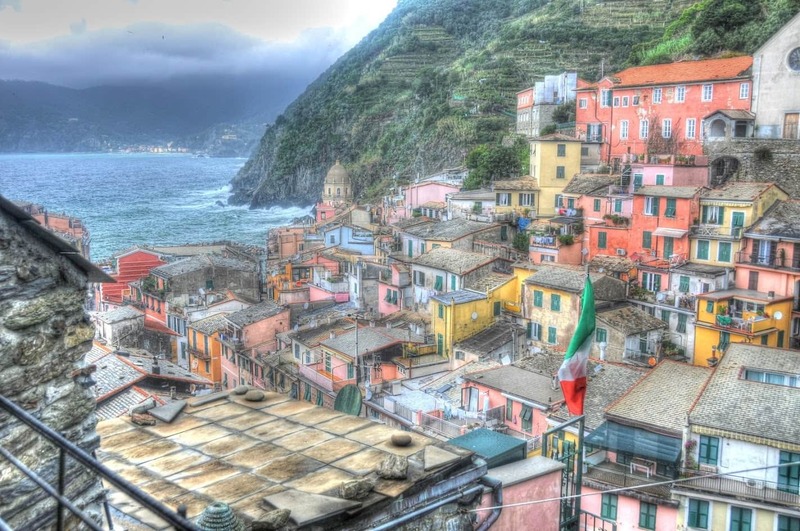 If you’re planning a trip to Italy, the Cinque Terre is a MUST! 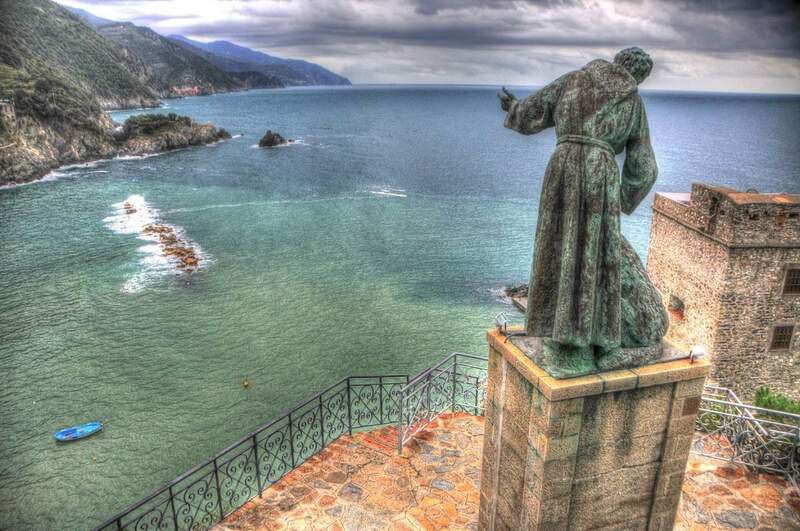 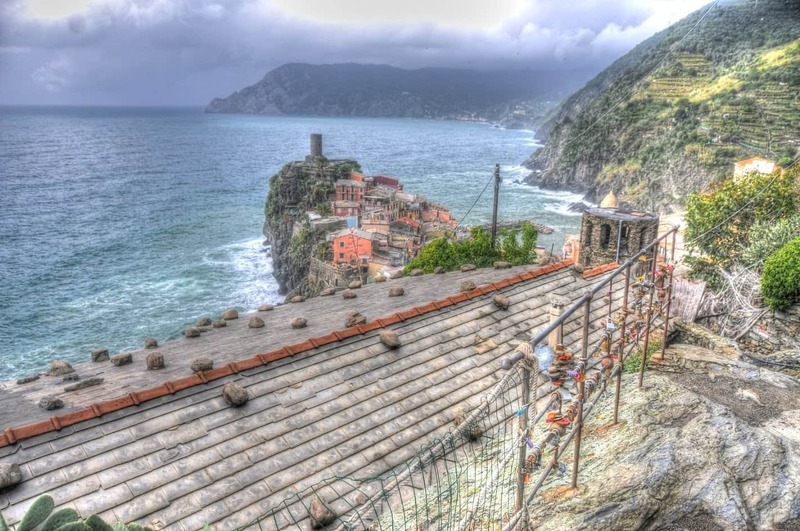 The first documents of the Cinque Terre date back to the 11th century. 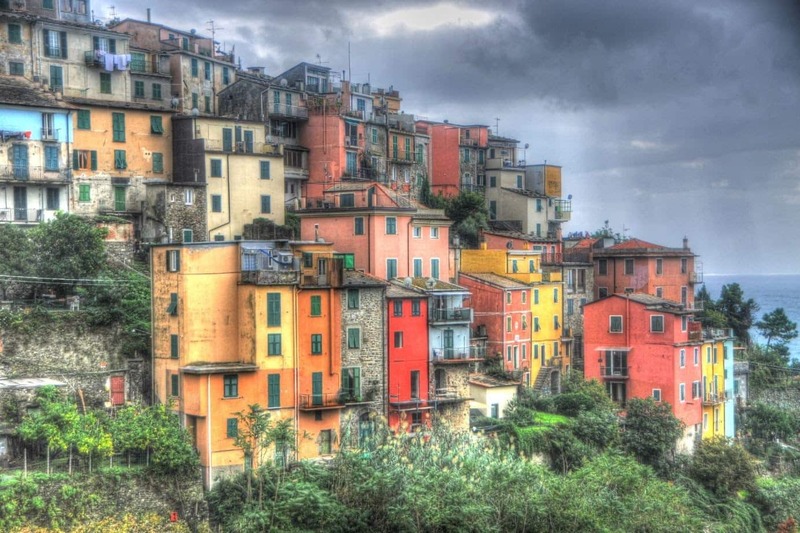 The fishermen homes were painted brilliant colors in the 1970s. 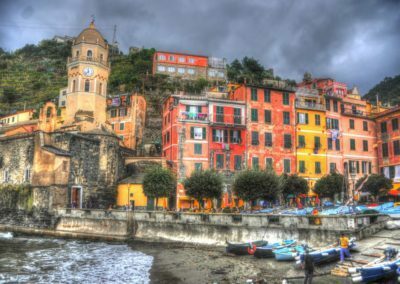 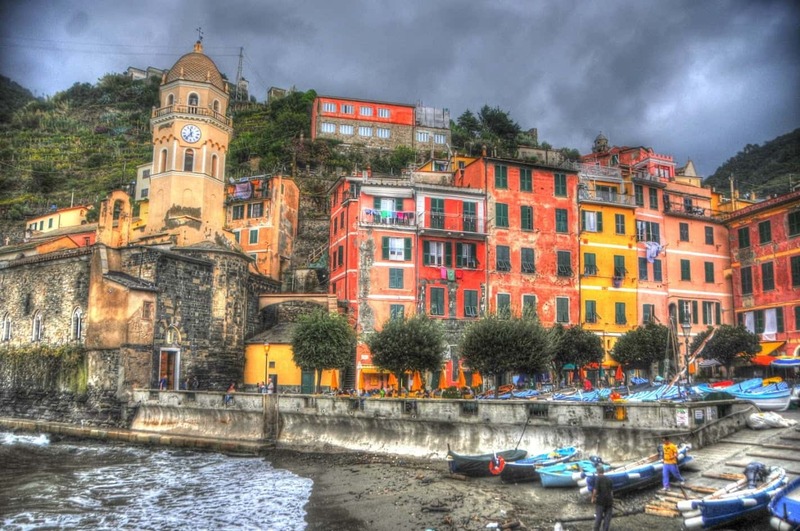 Spring/Fall: Since the 1970s, the Cinque Terre has benefited from a prosperous tourism climate, especially during popular during the Summer months. 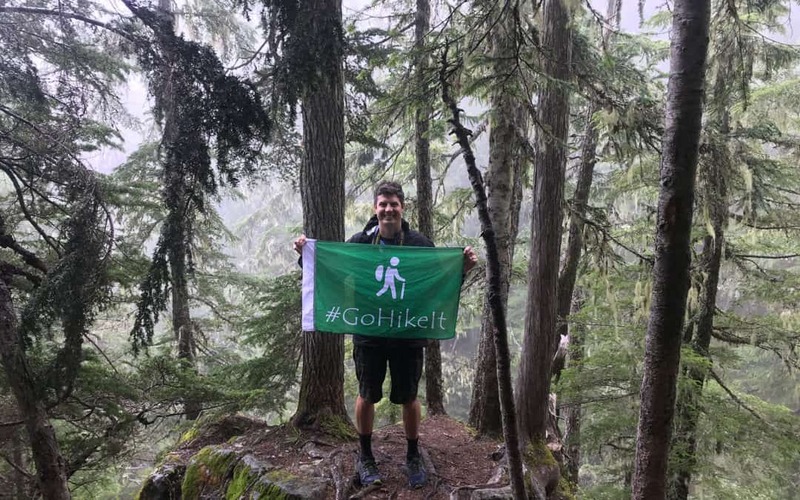 Therefore, if you want to experience less crowds & have more accessibility on the trails, it’s recommended to go in Spring or Fall. 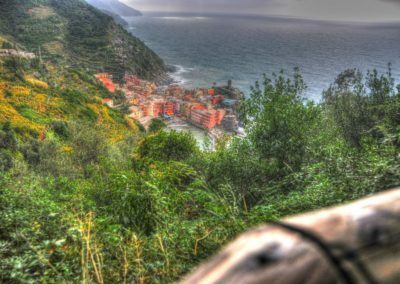 Yes, dogs with leashes are allowed on the Cinque Terre hiking trails. 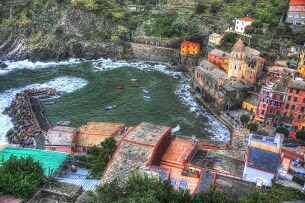 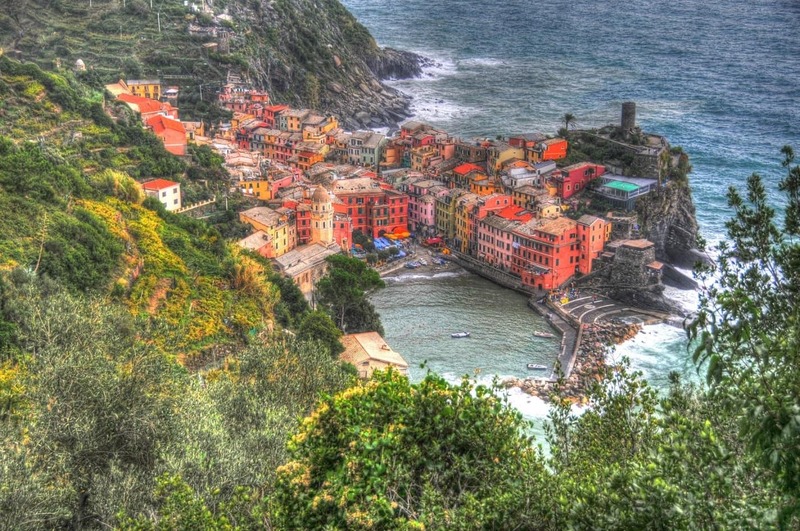 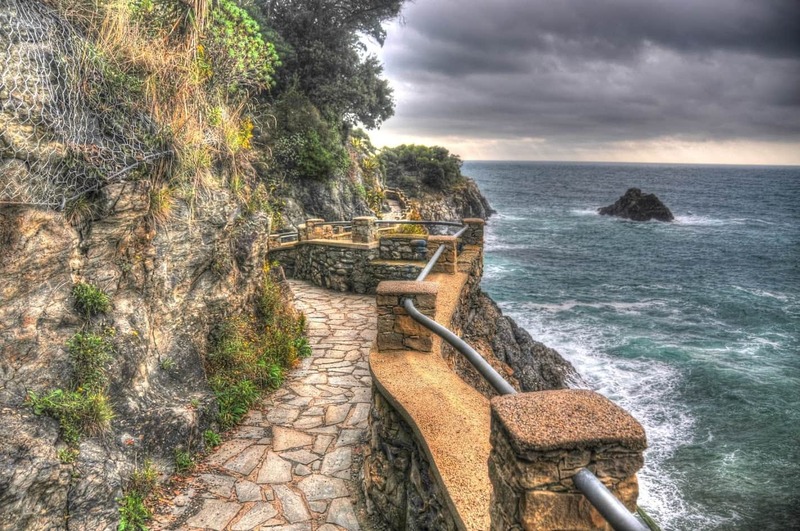 The Cinque Terre is an unbelievable, magical and romantic hiking destination! 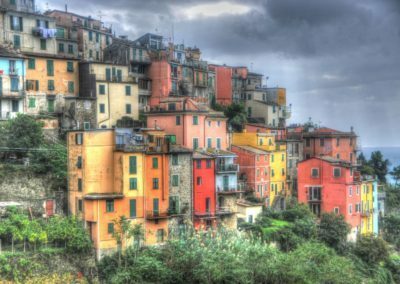 We love exploring each village and the buildings that dot the landscape. 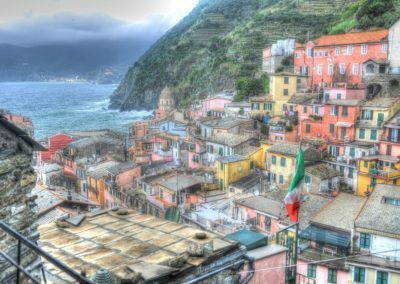 The region is vibrant with culture, friendly people, and delicious restaurants to help fill hungry hiker’s bellies. We hope to return to the return soon!